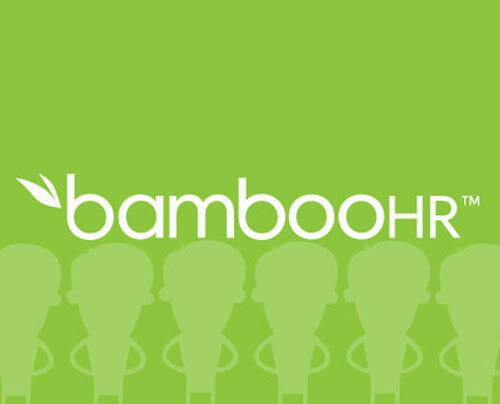 BambooHR, the industry’s leading software provider dedicated to powering the strategic evolution of HR in small and medium businesses, today announced its second annual BambooHR Summit conference, to be held from April 25-27. The conference offers attendees the opportunity to gain insights from industry luminaries and professionals on improving company culture, employee engagement, performance, and other important areas of high HR impact. © 2019, Patty McCord. All Rights Reserved. Website design by Brooktown Design.